For a “cool” and memorable birthday party pick DM Tubing. 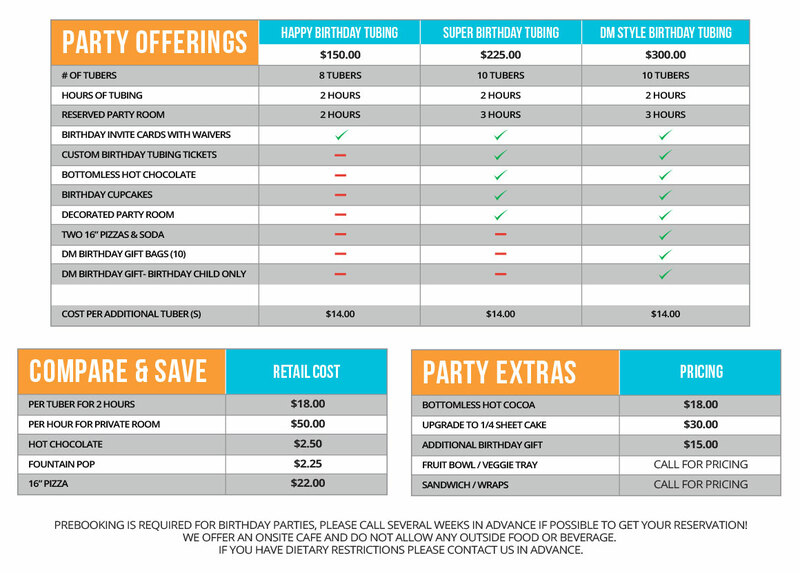 DM offers several birthday packages! 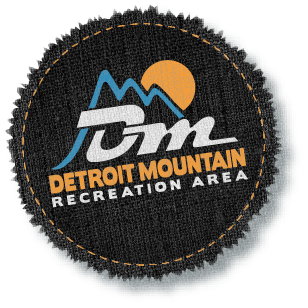 Our new tubing hill and hut makes events easy with two private party rooms. Birthday packages are available on Fridays, Saturdays and Sundays.